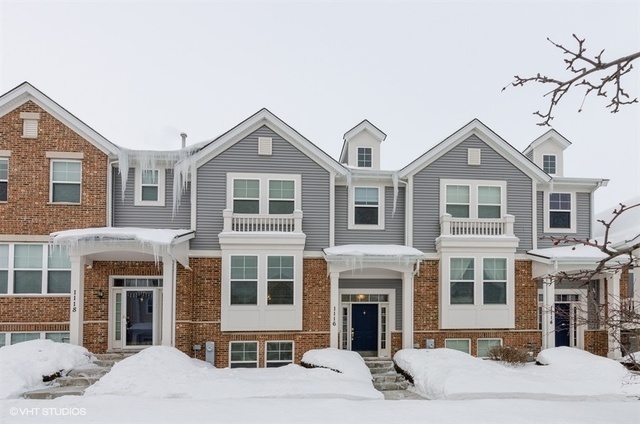 Don&apos;t miss this beautiful and spacious townhome located in the Villas of Cambridge! Home features beautiful newer hardwood floors in the living room and dining room areas! Kitchen with 42" maple cabinets with crown molding, newer granite counters, newer sink, faucet & newer stainless steel appliances! New light fixture in breakfast area! Recent painting! Stunning new dining room chandelier! Master bedroom suite with vaulted ceilings & large walkin closet! Master bath with double-bowl sink area, soaking tub & separate shower! Newer furnace and central air! Conveniently located to area expressways, shopping, public transportation & commuter train! Don&apos;t miss this beautiful home!